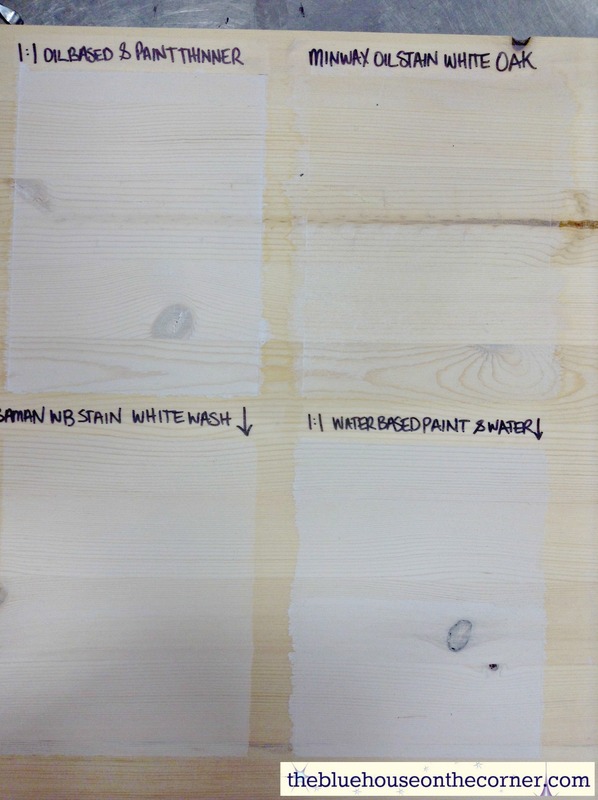 On occasion I have helped people find the perfect white wash look for their wood projects. Whether it’s for an interior wall, exterior stain, piece of furniture or just a craft, there are many different ways to white wash. Some are better than others. Below I have tried 4 different methods, whats your favorite? 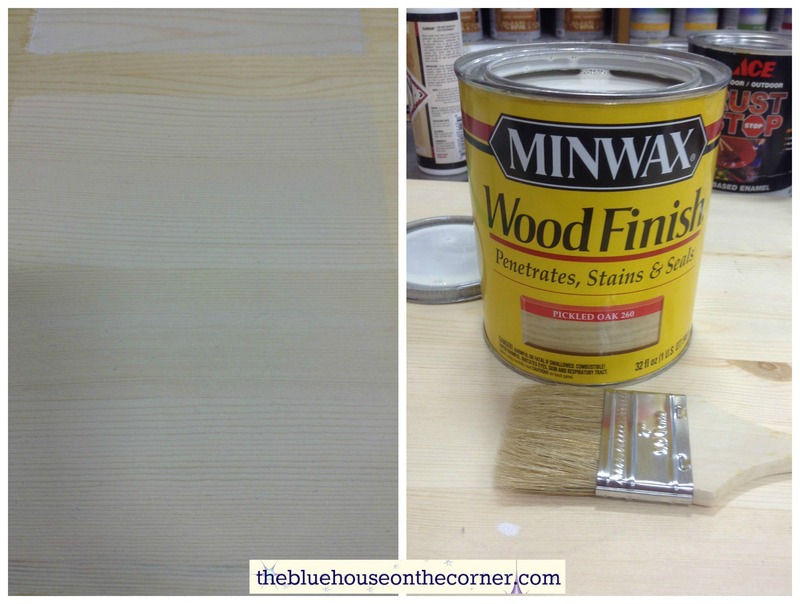 One step that a lot of people try to avoid is sanding the wood before staining. This is a MUST DO step! 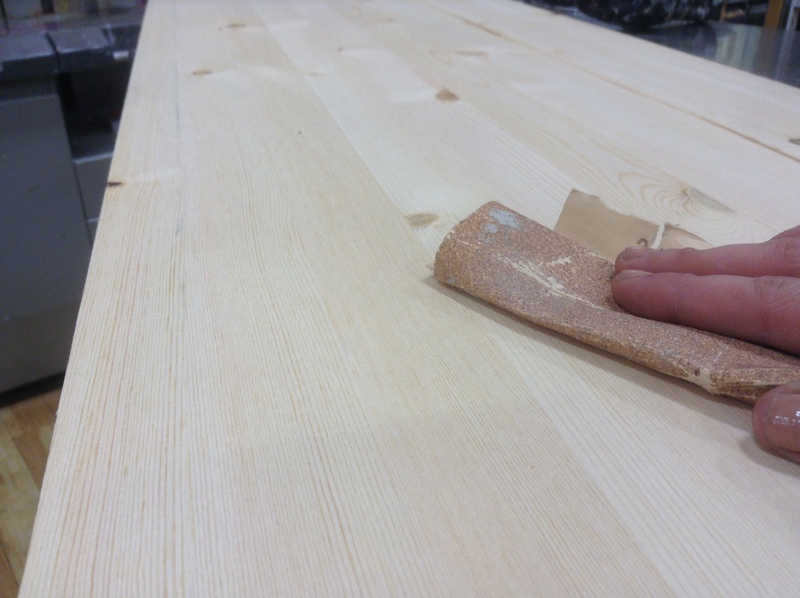 You need to open up the wood grain so that the stain has a chance to penetrate into the wood. If you don’t, the stain has more of a chance of popping off, especially for exterior applications. This one is only possible if you can find some Oil Based paint, which is on its way to being discontinued industry wide! You could use an oil based primer if necessary. You want to mix equal parts of Oil Based paint with paint thinner or mineral spirits. Next brush it on, always follow the wood grain. I brushed the mixture on and then left it, knowing that it would soak into the wood quite nicely. But you can always wipe it off to have less white showing. 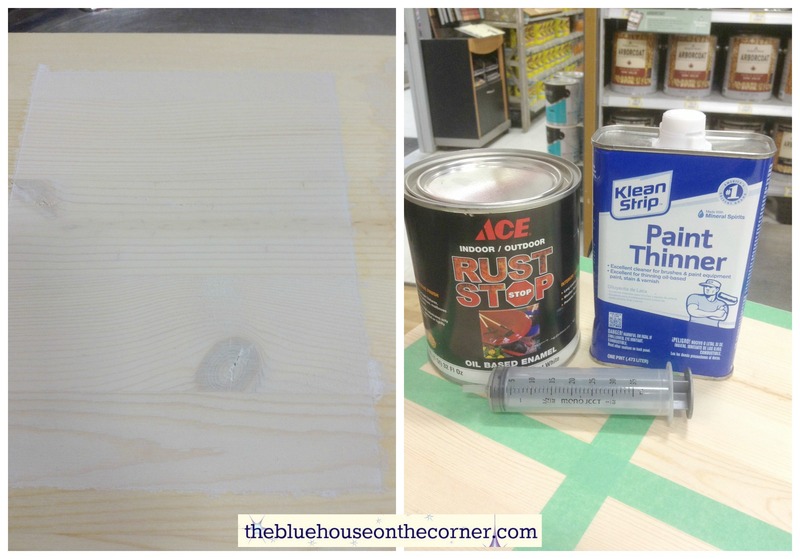 There are many oil based stains that are white wash, but I notice they don’t work nearly as good! Unless you wanted to do 3 or 4 coats to get a completed look, that sounds like way too much work to me! 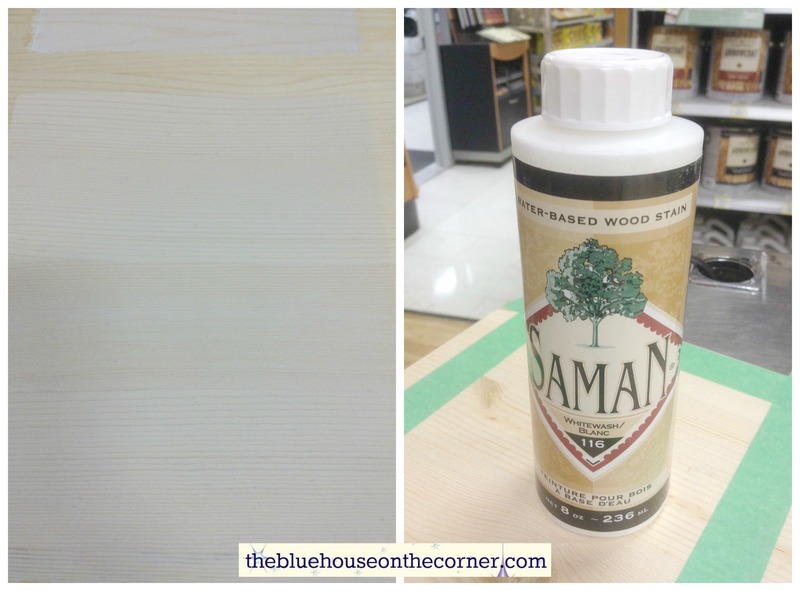 Saman is a newer waterborne stain. They have an amazing colour selection! This product in white wash worked great! This is a product where you only wipe on wipe off, of course following the wood grain. 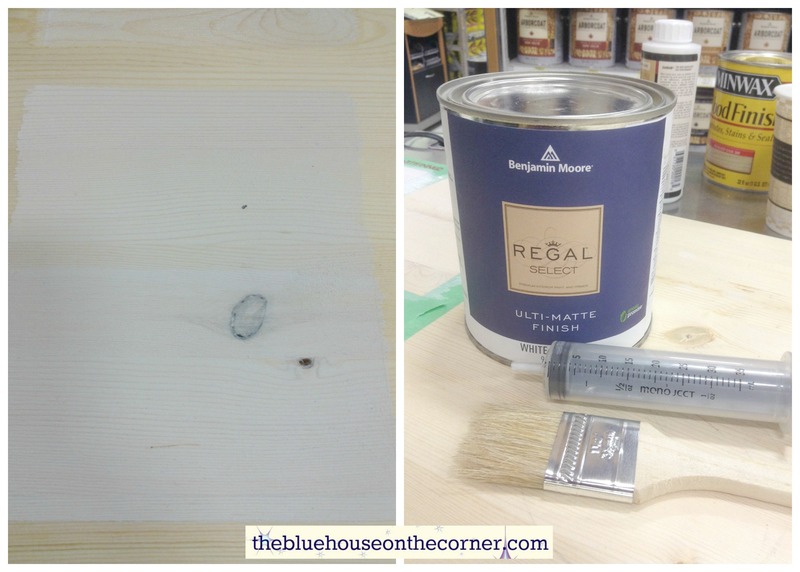 This technique is great because you can use any left over paint that you have in the house! You want to mix equal parts of water based paint with clean water. Next brush it on, always follow the wood grain. I noticed that it was quite thick and I could hardly see the wood grain, so I quickly wiped it off with a lint free rag. This one is my favorite, it definitely turned out the best in my opinion. Depending on the project you are working on, it might be a good idea to put a clear coat. I prefer Varathane, it has three nice sheens in an oil based or water based products. If you don’t seal the project, dirt, grim and fingerprints will be attracted to it and it will be very hard to wash off.